Try something new and ﻿HAVE FUN! 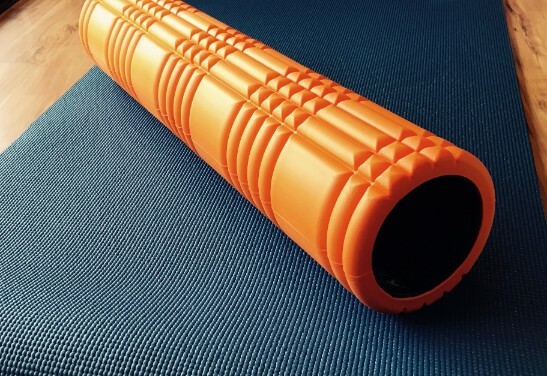 Foam Rolling is a great myofascial release technique that you can easily do at home. Our free Foam Rolling Workshop will teach you safe and effective strategies for relieving muscle soreness, improving mobility and range of motion, and speeding up recovery time! This interactive workshop will also include a mobility screen to help you identify and improve your restrictions. To attend this valuable workshop, please register using the form above. You’ll receive a confirmation email with all the details you’ll need to attend.